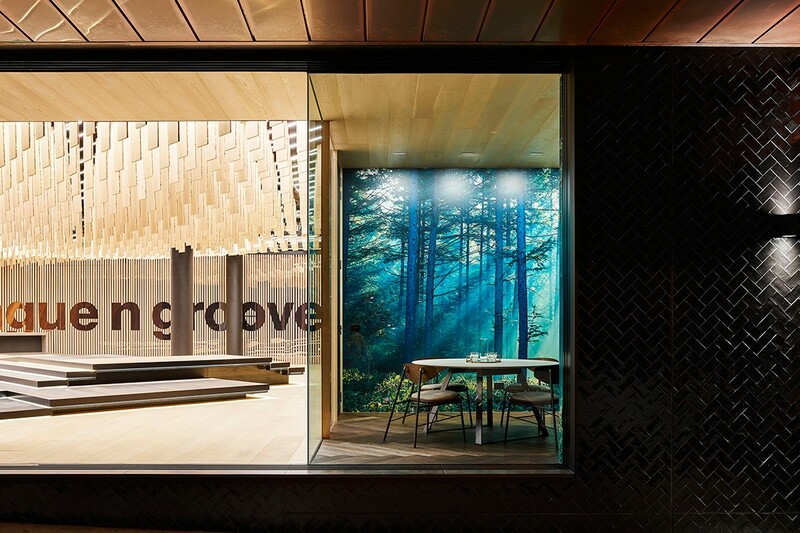 Tongue N Groove's newest home in Sydney – and it's lined with Oak! 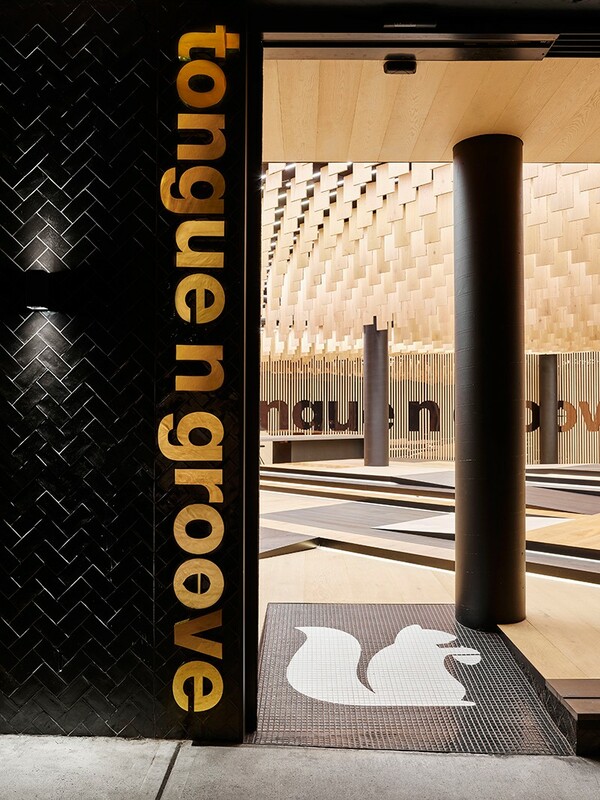 Tongue N Groove’s newest home in Sydney – and it’s lined with Oak! 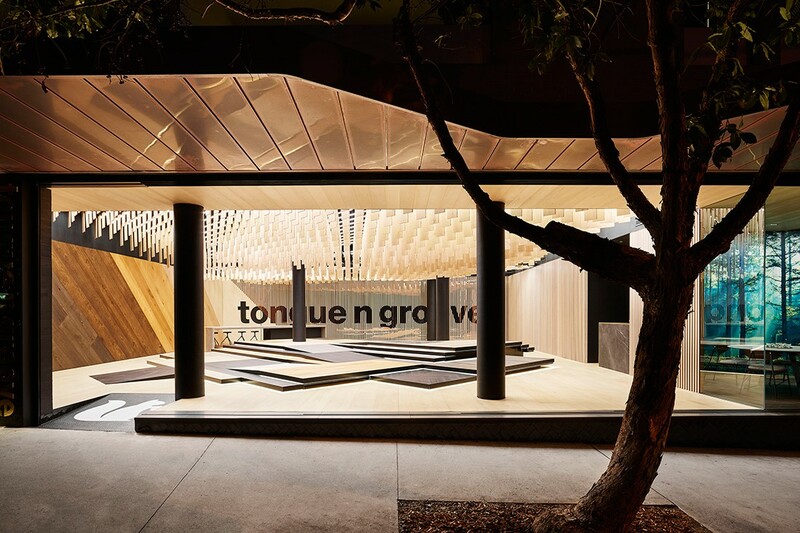 Australian brand Tongue N Groove has moved into a new home in Sydney, designed by renowned architects Tobias Partners. 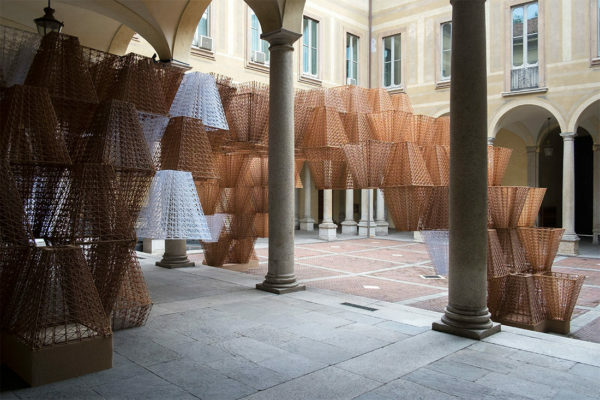 It shows the concept of thinking outside the box at it’s best. 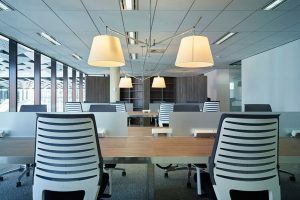 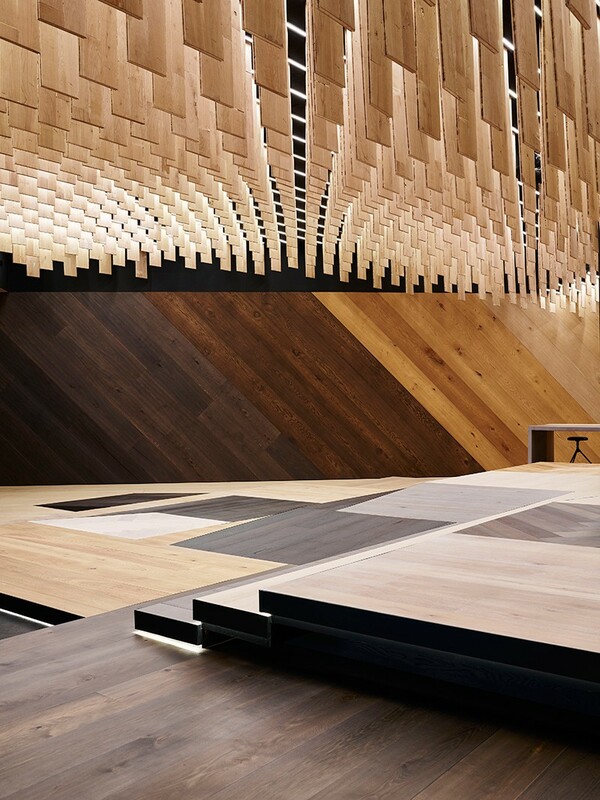 The space highlights the versatility of timber and marks the beginning of endless design possibilities for all designers, architects and consumers. 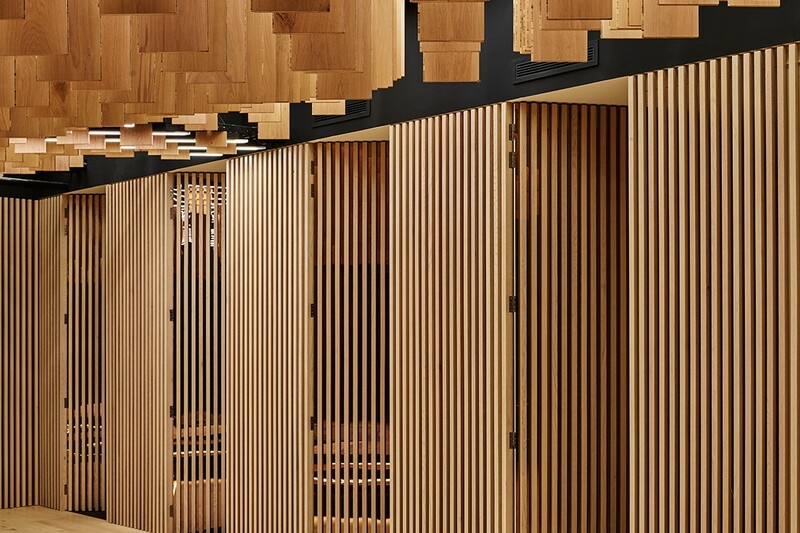 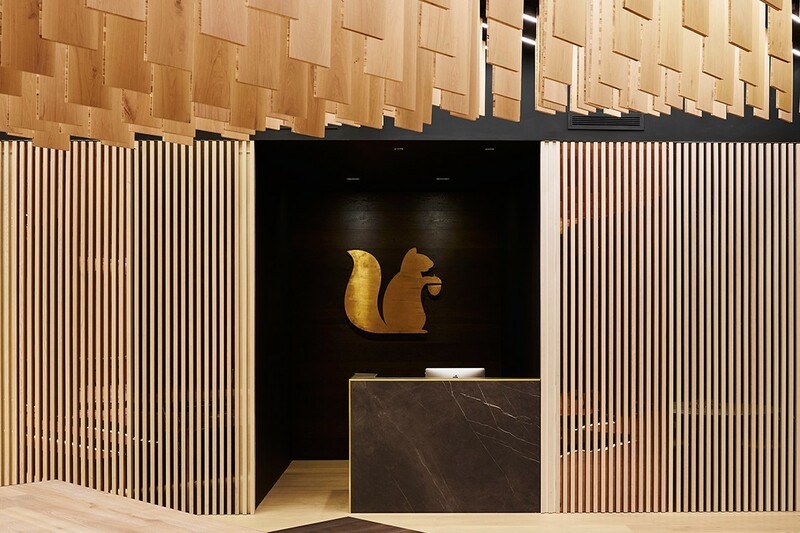 This resulted in several design features: a vertical dance of the products on the ceiling; timber battens that divide private and public rooms; exquisite brass mirror inlays and various finished floor levels displaying the playfulness and flexibility of Tongue N Groove’s portfolio. 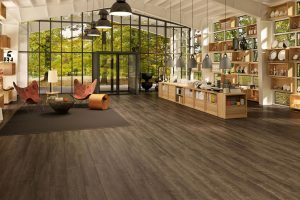 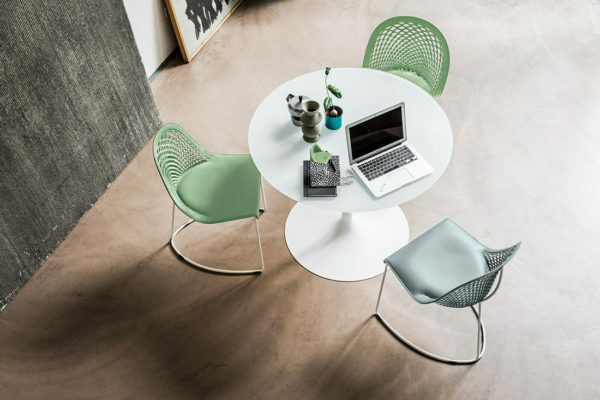 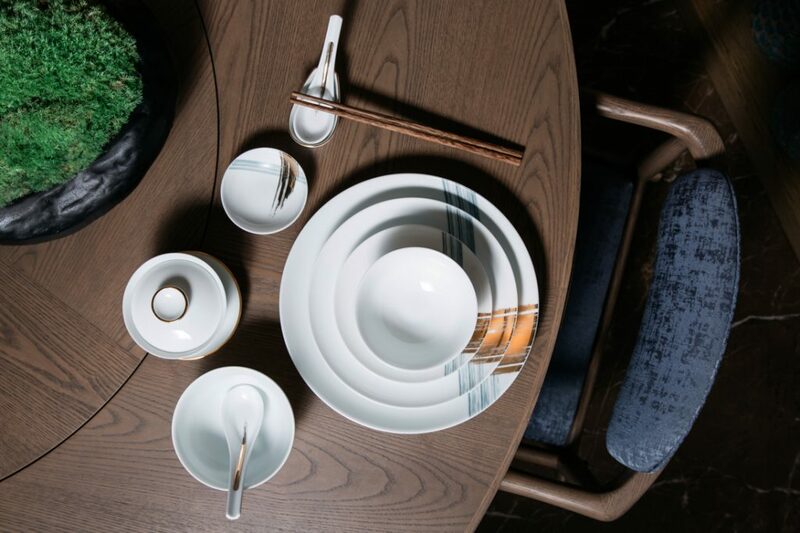 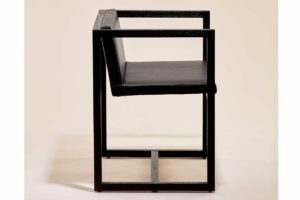 Having designed the brand’s previous showrooms, Tobias Partners understands that the core values of Tongue N Groove lie in its passion to provide the Australian market with an unmatched product in strength and style. 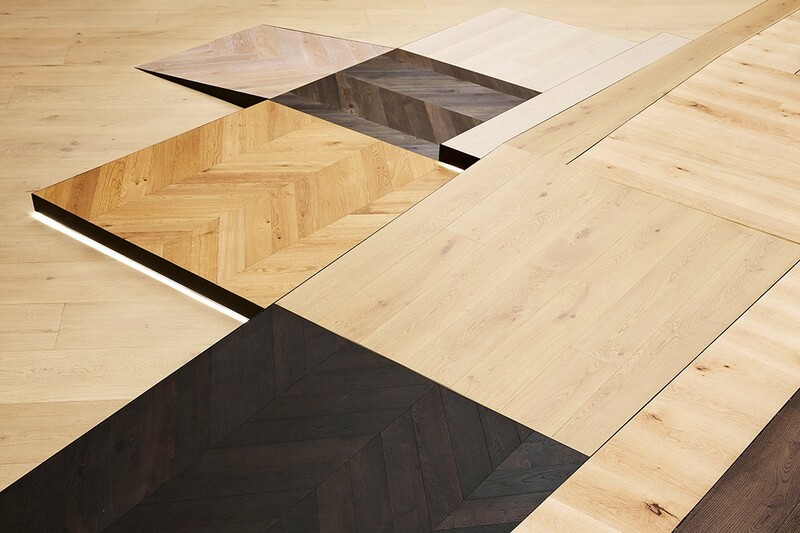 Comprising three layers of solid European oak and a 6mm wear layer, the product bestows elegance and durability upon each and every project. 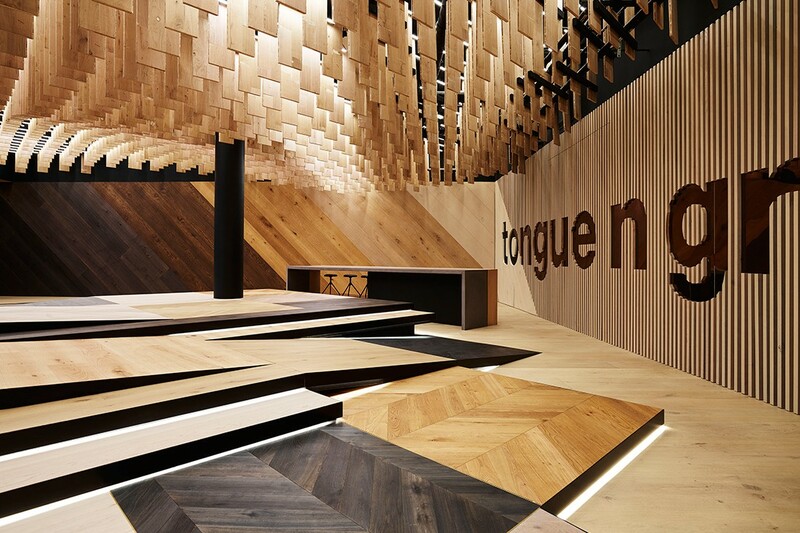 “This new showroom is a dynamic display of the various timbers and styles Tongue N Groove has to offer. 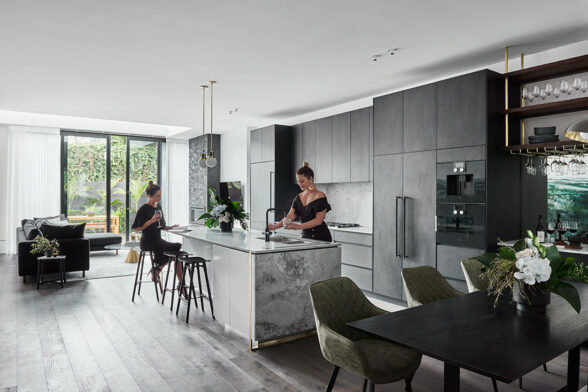 The layout is an unexpected approach that encourages a playful discovery of material and space.” – Holly Cunneen, editor Habitus Magazine. 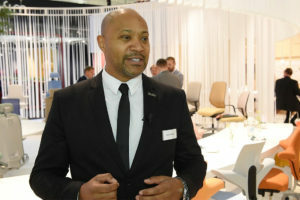 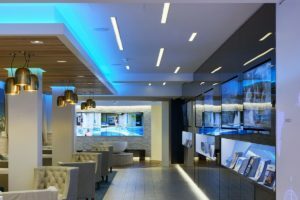 In order to ensure that people step foot into the store, architect Nick Tobias explains that “the entire shop front opens up with no visual obstructions.” This actively engages consumers from the street-level, proving that the more sensory the experience, the more likely people get drawn in. 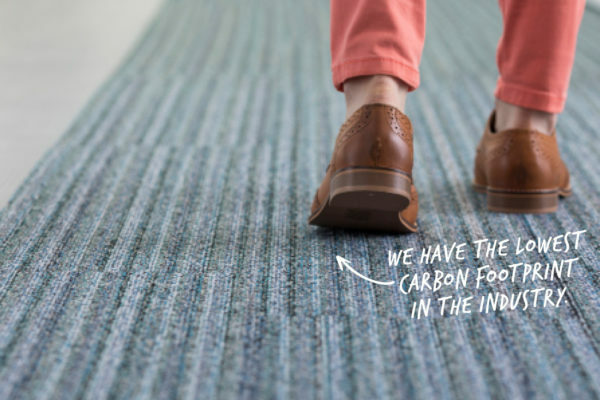 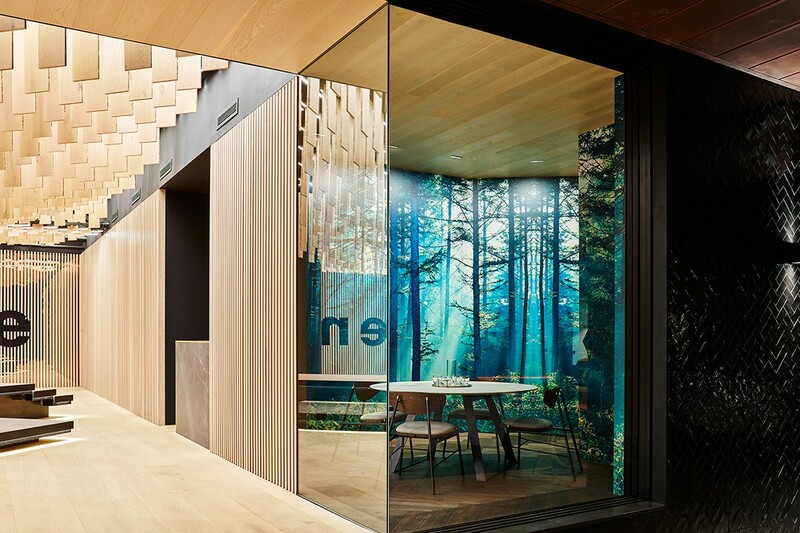 “The wide space granted architects with design flexibility and the ability to create a new design story that is specific to the products we offer.” – Elle McCarthy, general manager, Tongue N Groove. 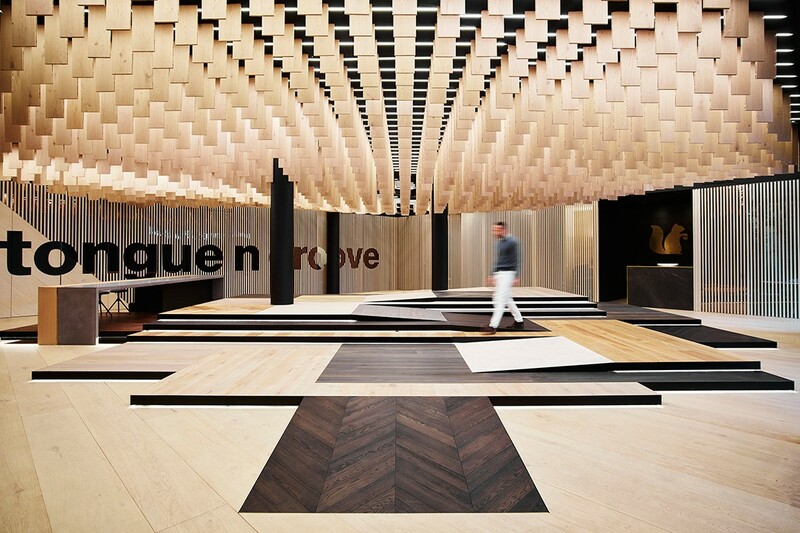 The Tongue N Groove showroom can be experienced at 17-19 Danks St, Waterloo New South Wales. 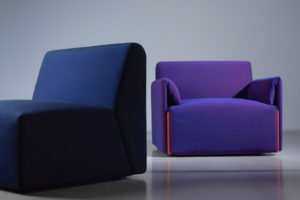 Celebrating the launch of a showroom that consciously pushes the boundaries of design as we know it, Indesign Media wishes to congratulate the Tongue N Groove team on an exciting new chapter!